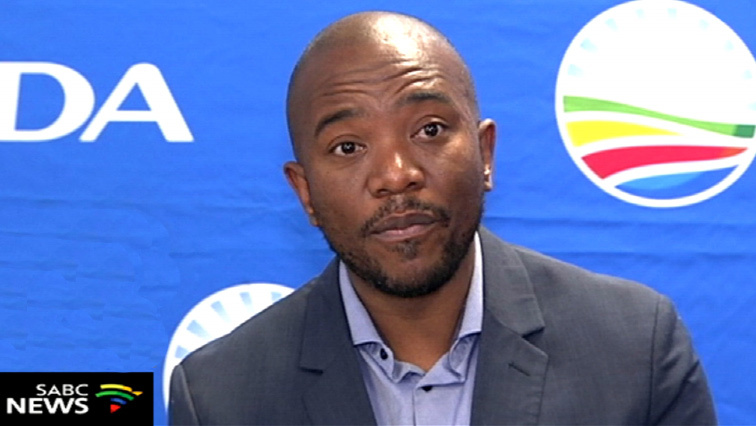 Maimane urges SA govt to intervene in Zimbabwe crisis - SABC News - Breaking news, special reports, world, business, sport coverage of all South African current events. Africa's news leader. Maimane says South Africa cannot afford to adopt a policy of quiet diplomacy with our crisis ridden northern neighbour. Democratic Alliance(DA) leader Mmusi Maimane has urged the South African government to intervene in the crisis that is developing in Zimbabwe. There have been reports of massive looting and chaos as protesters react to the fuel price hike announced by President Emmerson Mnangagwa. Maimane was addressing the Cape Town Press Club on his party’s plans ahead of the upcoming elections. This entry was posted on 16 Jan 2019,07:55AM at 7:55 AM and is filed under Politics, Homepage Featured Story Slider. You can follow any responses to this entry through the RSS 2.0 feed. Both comments and pings are currently closed.